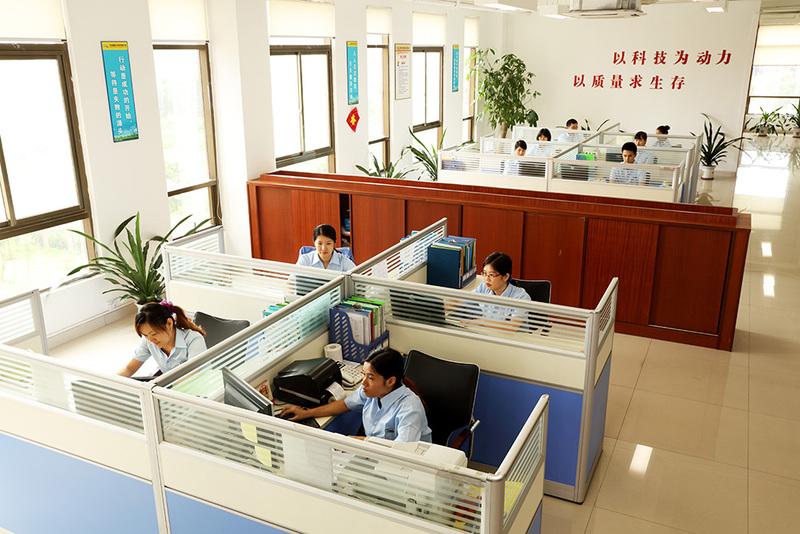 Founded in the beginning of its founding, Shenzhen kadide plastic products Co., Ltd. has invested unprecedented product development and technical services in the field of toughening agents. After years of intensive research, the company has formed its own unique product research and development model with the National Engineering Project Center in the field of toughening agent, making outstanding contributions to the field of chemical industry toughening agent. Company address: No. 102, M16 building, Hua Nan Cheng chemical industry zone, Pinghu Town, Shenzhen.